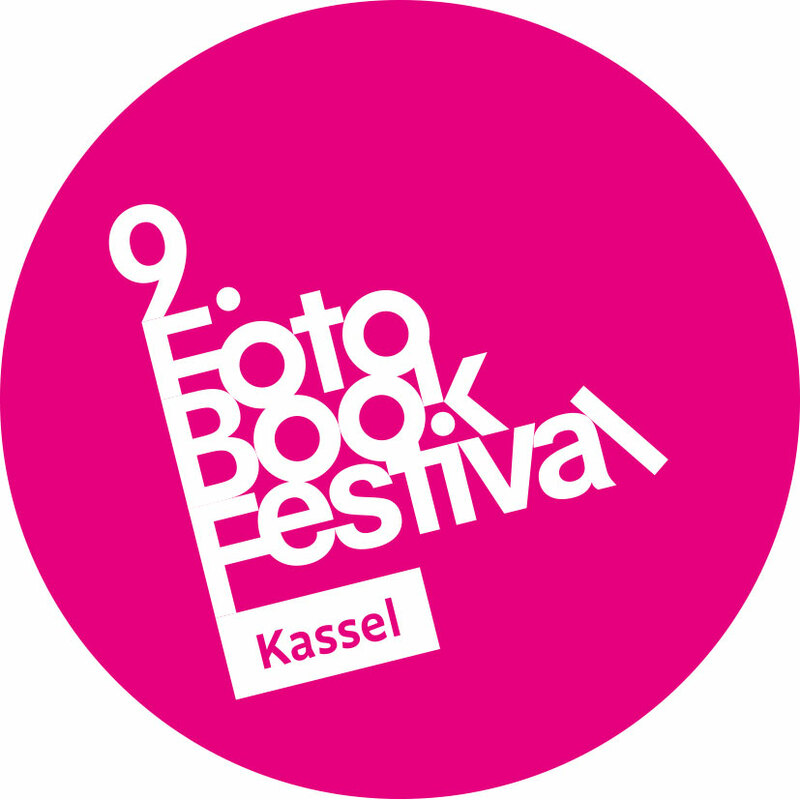 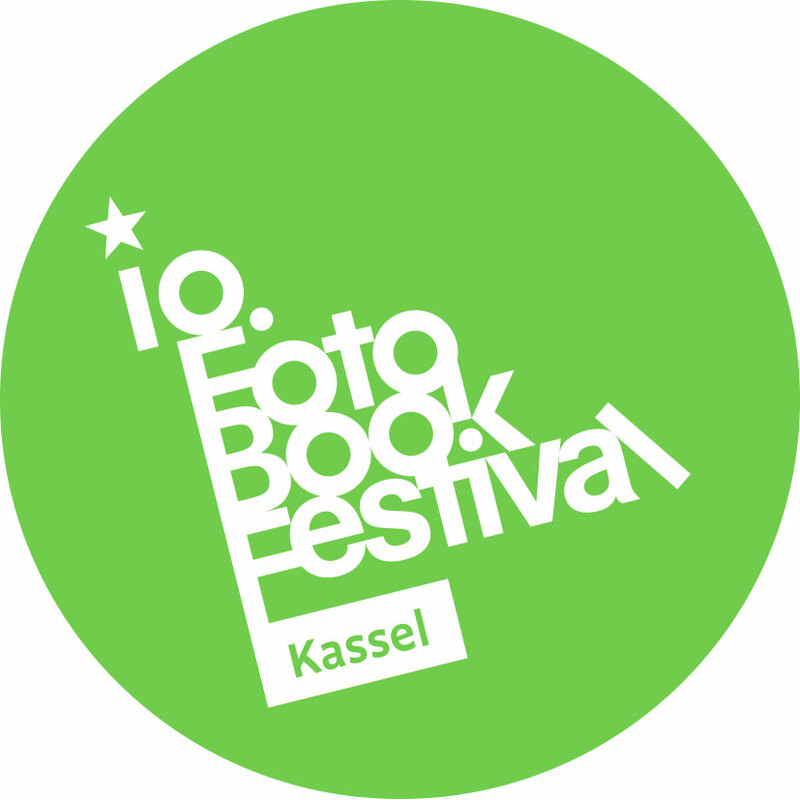 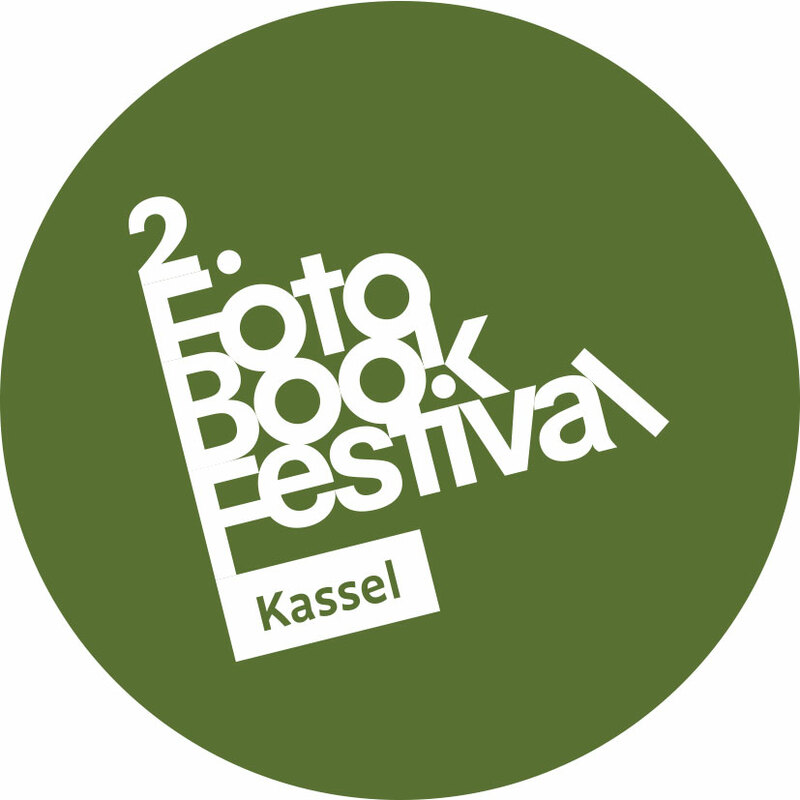  FOTOBOOKFESTIVAL KASSEL – One of the most important annual forums in the world of photography books. The important annual forum in the world of photography books. 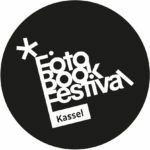 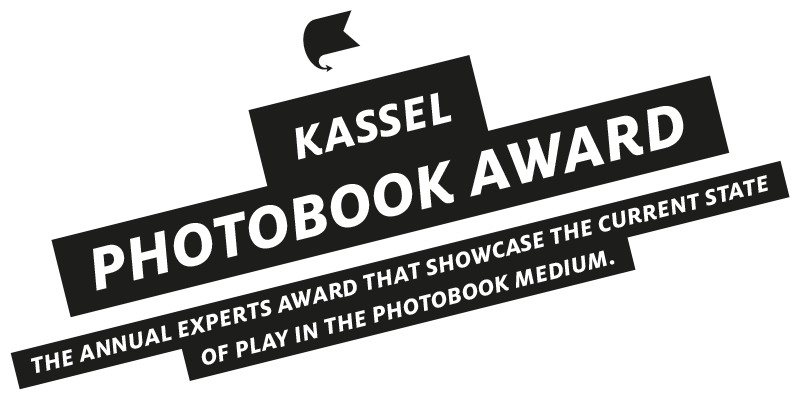 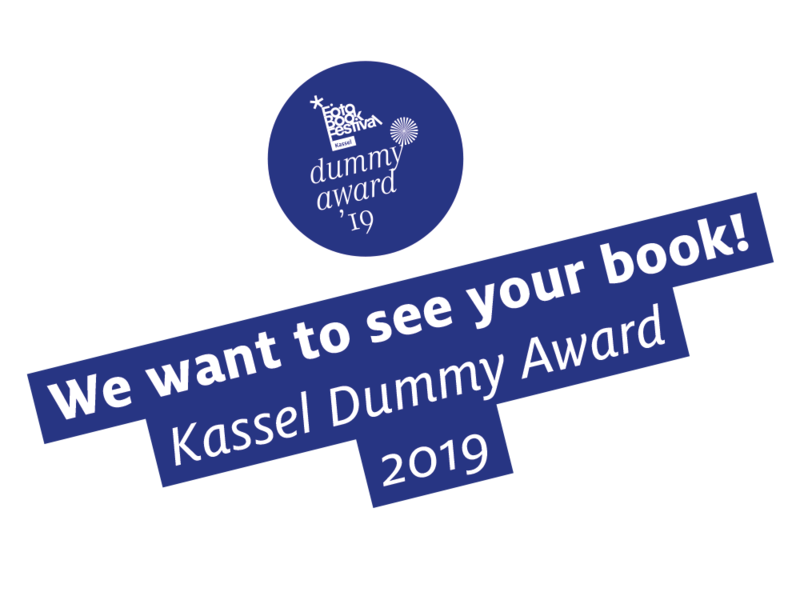 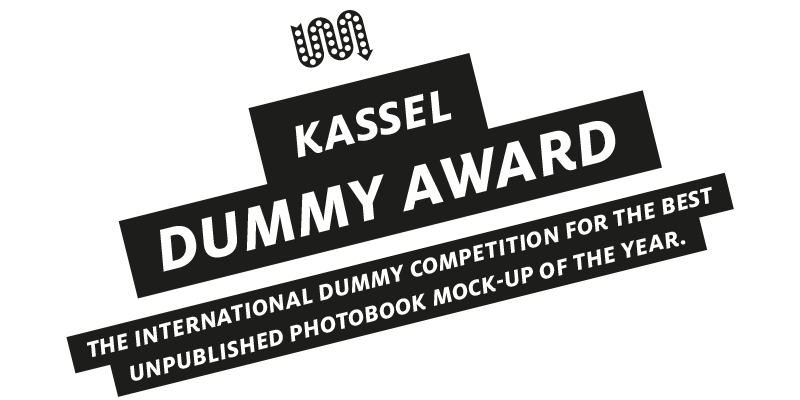 The Fotobookfestival Kassel is a charitable foundation that has been engaged with the artistic medium of the photobook and has presented it in all its facets, since 2008, in a festival program of international standing. The annual festival shows works by renowned artists and promotes established and emerging talents, publishers, designers, printers, curators and booksellers on an international platform.